Friday 2nd June 2017 9.45-10.15, Open to ALL! 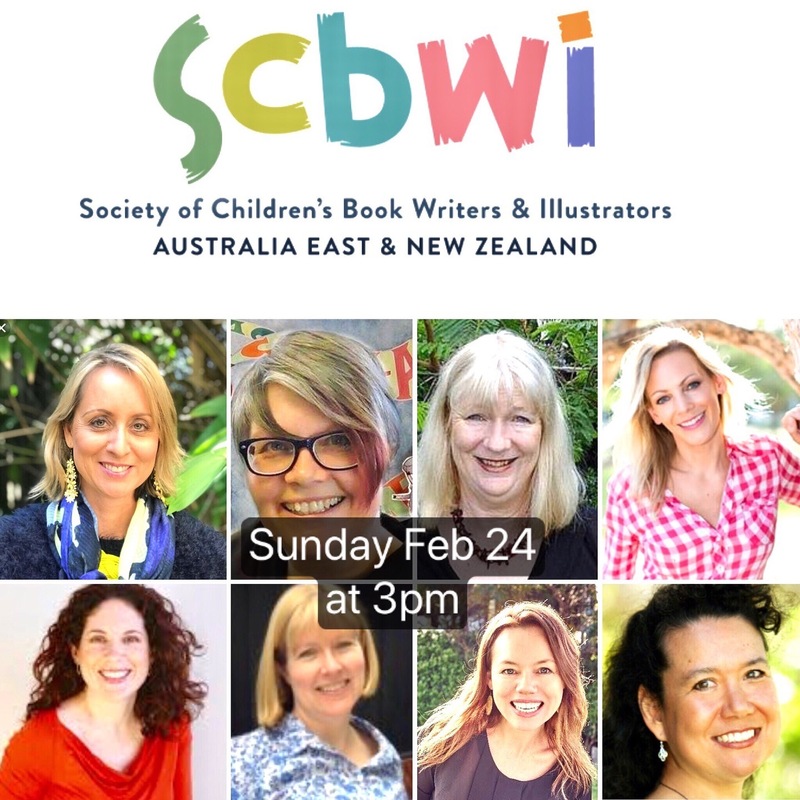 Along with a whole host of wonderful Sydney authors I will be heading along to Terry Hills Public School for a fabulous afternoon of stories and fun with the students and staff. On Thursday the 8th June we will be hosting an intimate wine and cheese evening for close friends and family to celebrate the launch of the You’re Five! series. Valerie Khoo, CEO of The Australian Writers centre will be there to launch the series. Thanks to the lovely Jacqueline Harvey, we have organised a Launch to celebrate the You’re Five! series at Abbotsleigh ELC. I will be conducting a story time in each of the rooms before enjoying a morning tea with the children and signing some books. Invites have gone out to East Lindfield Preschool for a Book Launch disco on Thursday 15th June. We will have Bop Till you Drop ‘numbers disco’ with story time and cake to celebrate. The lovely staff from Lindfield Learning Hub will be along to sell books. Representatives from our writing groups will be here to tell you more about how their sessions run and what makes their groups unique. They will also share the secrets to their success with those in the audience who are keen to start a new group. The evening includes a keynote presentation from Shelly Unwin, writer and member of the Picture This writing group, who will share her experiences on being part of a writing community. The event will be followed by networking drinks, courtesy of Bibliotheque Wines. 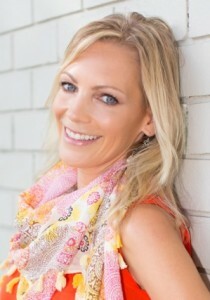 Shelly is making her authorial debut in June this year with a five book series, titled You’re One! You’re Two! You’re Three! You’re Four! and You’re Five! published by Allen & Unwin, to be swiftly followed by a non fiction picture book, Blast Off! with Penguin Random House in early 2018, and with another book under offer as we speak. 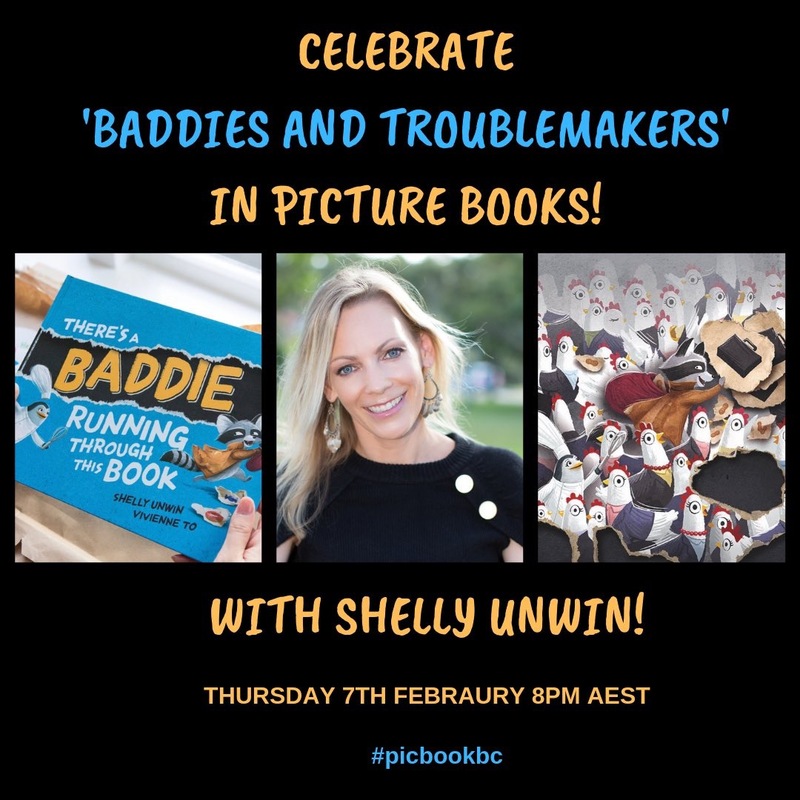 She attributes much of her success to the guidance and support of her writers’ group ‘Picture This’, of which she has been a member since 2013 when she began her writing journey.